Nintendo's classic system -- home to iconic games like Super Mario Bros. and the Legend of Zelda -- is slated for a second coming. 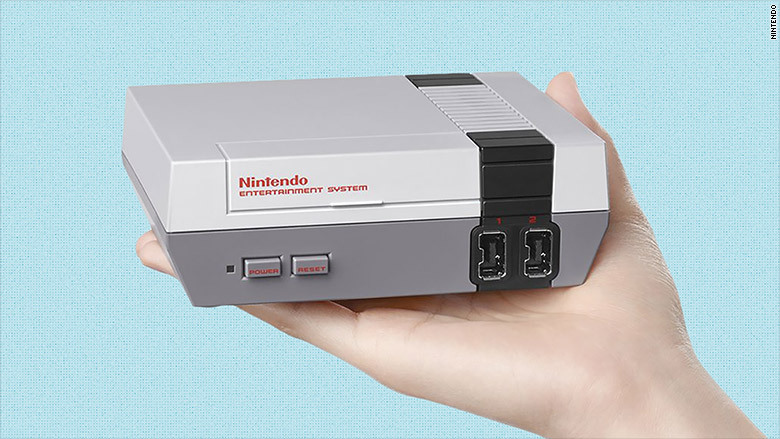 The game company announced on Thursday it will release a smaller, mini version of the nostalgic NES system in November. When the new NES goes on sale this fall, it will come with 30 built-in games, including Mario Bros., Super Mario Bros. (versions 2 and 3 as well), Pac-Man, Donkey Kong, Final Fantasy, The Legend of Zelda and Kirby's Adventure. 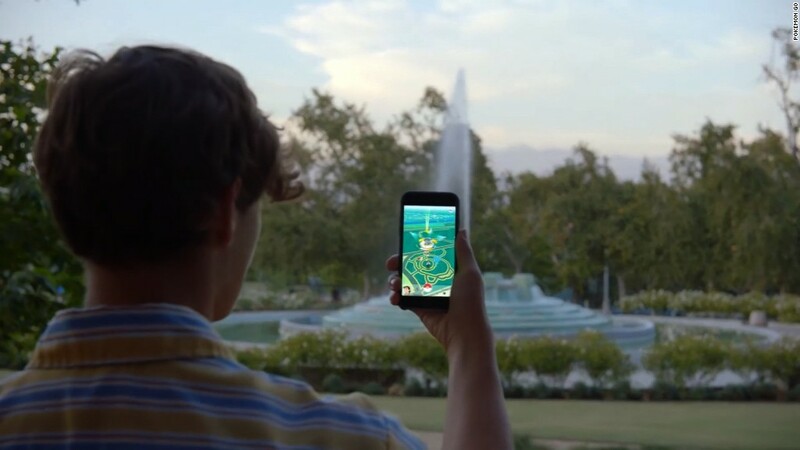 The news comes as Nintendo's (NTDOF) stock price is riding high, thanks to the popularity of Pokemon Go. The mini console will cost $59.99 and come bundled with a controller that works like the original NES gamepad. Players can also use the controller to play the games on an existing Wii system. Nintendo will sell additional controllers separately ($10) to work with two-player modes. "We wanted to give fans of all ages the opportunity to revisit Nintendo's original system and rediscover why they fell in love with Nintendo in the first place," Reggie Fils-Aime, Nintendo of America President and COO, said in a statement.